The first details for Brad Bird’s long-awaited sequel to the 2004 animated superhero film The Incredibles have been revealed along with an official piece of artwork for the project. During the animation panel of Disney’s biennial D23 Expo, Bird said that Holly Hunter’s Elastigirl is going to be the star of the follow-up, with Mr. Incredible (voiced by Craig T. Nelson) working as a stay-at-home dad. The director also mentioned that the film is set to introduce a number of new heroes, but he remained tight-lipped when it came to details on these characters. Nelson, Hunter and the rest of the Incredibles 2 cast, including Samuel L. Jackson, then assembled on stage, with Bird announcing that young actor Huck Milner is the new voice of Dash, taking over for Spencer Fox. Right after that, Bird presented a clip from the movie, featuring Jack-Jack using his powers. While the clip has not yet been released online, Disney’s official Twitter page shared the following artwork for the upcoming sequel, as well as a cool short about Edna Mode with cameos from the fashion world. The Incredibles 2 arrives in theaters on June 15, 2018. Stay tuned fore more details and live updates from Disney’s D23 Expo. Superhero movies that don't derive from comics are a bit rarer than you might think. They come along every once in a while, but usually to spoof the existing state of comic-book movies, perhaps lessening their creative impact. But some of them truly stand out as some of the best superhero movies period, typically by their own merits. So I've gone through the catalog of non-comic based superhero movies to provide the "best," ranking them according to cultural relevance (for their time at least), the quality of the film itself, and how the film informs the genre as a whole. Not all of these films are necessarily "original," but that's almost an impossible task. Though they don't come directly from traditional comic-book mythologies, all of these movies benefit and draw from established tropes that have been around for centuries. All the way back to Greek Mythology, even. That said, here are the very best, starting with #10. You could argue that this villain-centric animated film from DreamWorks is somewhat derivative of Red Son (albeit loosely), in the sense that its main talking point is about nature vs. nurture within the psyche of a superpowered being. That's not even mentioning the trope of superheroes and supervillains coming to terms with their codependency, as done better in films like The Dark Knight. But for what it is, which is a comedy, Megamind nails these potent themes without ever feeling like a movie in search of source material. Its characters, locations, and lore are dripping with plenty of imagination, and Will Farrell offers some of his best voice talent ever, here. Megamind has plenty of familiar topics on its mind, but it does them so well, you'll be hard-pressed to notice. And best of all, it's a pretty hilarious movie in its own right, too. I'm not the biggest fan of Birdman (or much else from Alejandro Iñárritu, for that matter). What does work best in this movie has little to do with...well, superheroes. Still, not enough can be said about how well-spoken Birdman is about the aging decline of celebrity status and superhero movies, not necessarily the heroes themselves. 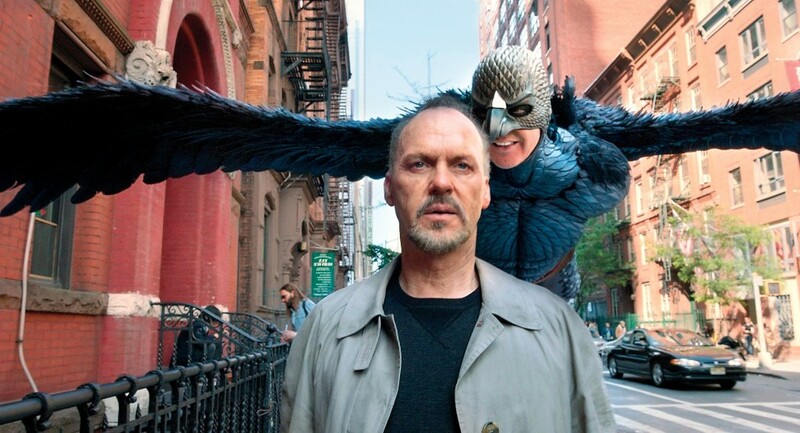 It's even better that Michael Keaton himself (who played Batman in this movie's parallel dimension) is starring in this role and absolutely sells his mythic angst as an all-powerful bird...man. More importantly, Birdman is one of the few entries on this list that works somewhat independently of comic book influence. True, you could argue that it's an indirect relationship because superhero movies borrow so heavily from the books they're adapted from, but Birdman pays little attention to those details. Instead, it gets the meta-commentary quite right, making it the unlikely crowd-pleaser that wowed audiences just two years ago. Not that many people turned up for Sky High, but can you blame them? It's not a flop, but the movie had plenty of factors going against it when released in 2005: better superhero movies like Spider-Man 2 and X2 were fresh on everyone's minds, this was a live-action Disney offering without the Pixar logo plastered across it, and the premise itself seemed so brazenly X-Men meets Harry Potter, that most people assumed this was a leveled up Disney Channel Original Movie idea. 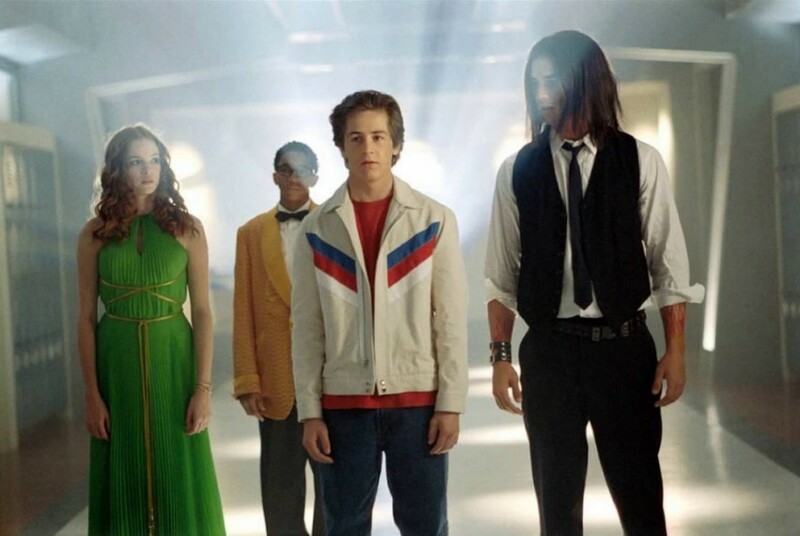 These assumptions ended up being completely unfounded, though, because Sky High was remarkably well done as both a superhero film and a teen comedy divorced from the more tired roundups of the genre that peaked with American Pie and 10 Things I Hate About You (don't even try to argue She's the Man disproves that point). It's covered in wish-fulfillment, to be fair, and there's not nearly enough Kurt Russell to justify his top billing. But the characters and their powers are well-realized, the concept is fully explored to important extremes (the dichotomy between hero and sidekick is an interesting, and surprising, choice of themes), and the villain "twist" is genuinely surprising without feeling like an afterthought in the writer's room. Best of all, it's a celebration of super movies, rather than a rush to either make fun of them or replicate their success without understanding why we love these films in the first place. For a lot of readers, I expect Darkman to be a deserved favorite. It serves as Sam Raimi's crucial predecessor to Spider-Man (though with his own original hero), and it does well to evolve Tim Burton's Batman while at the same time hitting the melancholic chords of Watchmen, which at this point was still just an 80s comic no one expected to ever see on the big screen. Darkman is a great film and quite ahead of its time to both its merit and downside. The film's true importance comes from how it paved the way for better, more serious superhero movies, a decade before anyone would actually listen (and Batman Begins wouldn't release for another 15 years, at that). Nowadays, we're saturated with super stories that focus on how powers negatively affect the psyche of our heroes. 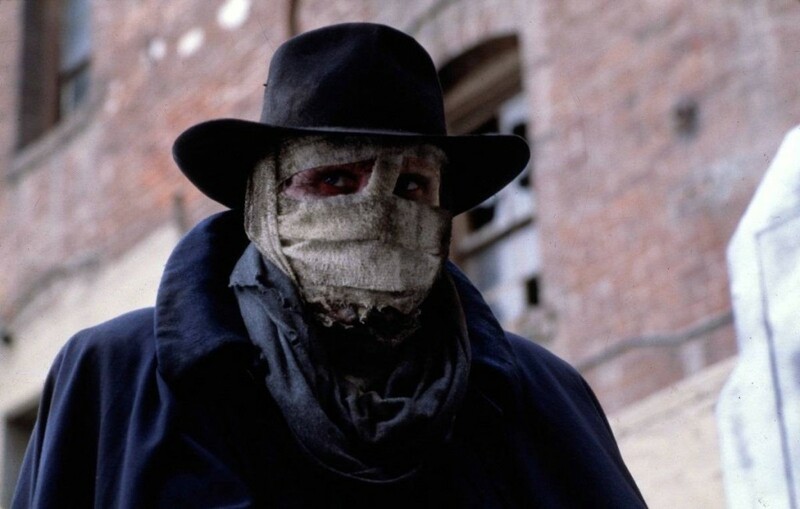 Darkman was a pioneer in bringing these concepts to life, and Liam Neeson filled the role with an expressive, yet mournful performance that is unmatched for the era. For better or worse, it's the extreme of both the good and bad when it comes to the gritty, "grimdark" movies fans and critics are still battling to define. This is the feeling-man's comic book movie, and for good reason. 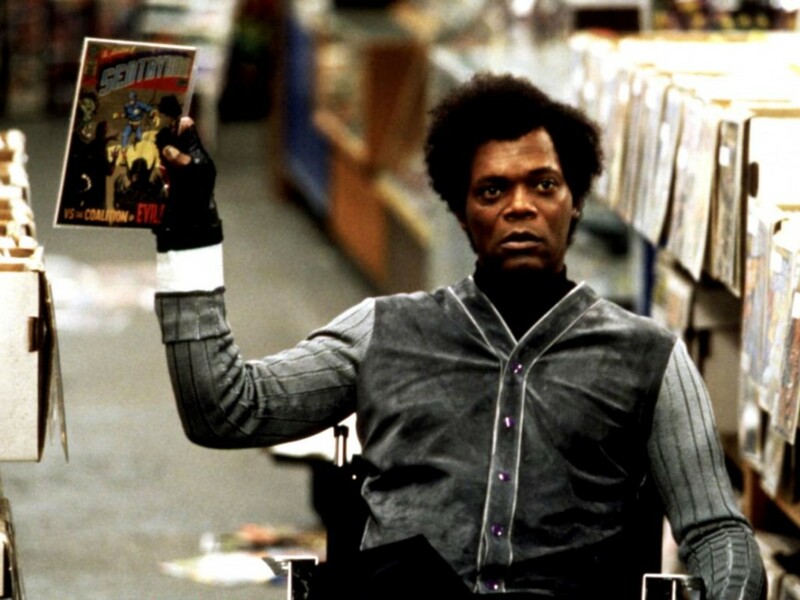 Unbreakable takes the best storytelling and filmmaking flair of M. Night Shyamalan's early career (specifically, Sixth Sense) and infuses a true sense of purpose into these oft-mocked sensibilities. Centering around the sole survivor of a train wreck who has to come to grips with his destiny, Unbreakable's biggest twist is probably the fact that this is, in fact, a superhero movie, albeit one that's far more grounded in reality years before Christopher Nolan would get his hands on Batman. The real trick of the movie is deceiving viewers into thinking this is a conventional origin story, especially if you're watching Unbreakable for the first time years later. It's not a story about a hero learning how to use his powers, but rather a man who tries to solve the mystery of his supposed powers, if he has any at all. And the film is a meta-journey informed by the idea of comics themselves in order to build up a worthwhile "villain" for our protagonist. Unbreakable makes the list for its deft filmmaking, to be certain, but also for its innovative narrative and willingness to go further into a genre that, at the time, was still undeveloped for the most part. I don't want to give RoboCop praise it doesn't deserve, but this is one unintentionally awesome piece of entertainment. The idea to extend the dutiful, almost robotic concept of being a cop to creating artificial superheroes that are actually robotic was brilliant, Reagan or no Reagan. It's this kind of poetic storytelling that makes a "sort of alright looking film" into a cultural touchstone. True, RoboCop purports itself to be more of a sci-fi action romp than anything technically heroic, and you can blame that on the practically post-apocalyptic future setting of Detroit and anti-Reagan commentary. But for as long as anyone can remember, the best of comics and science fiction have always had a significant overlap in the first place, especially when it comes time to do the origin story. It certainly helps that RoboCop blends its agendas so well, you can make a good argument for both. 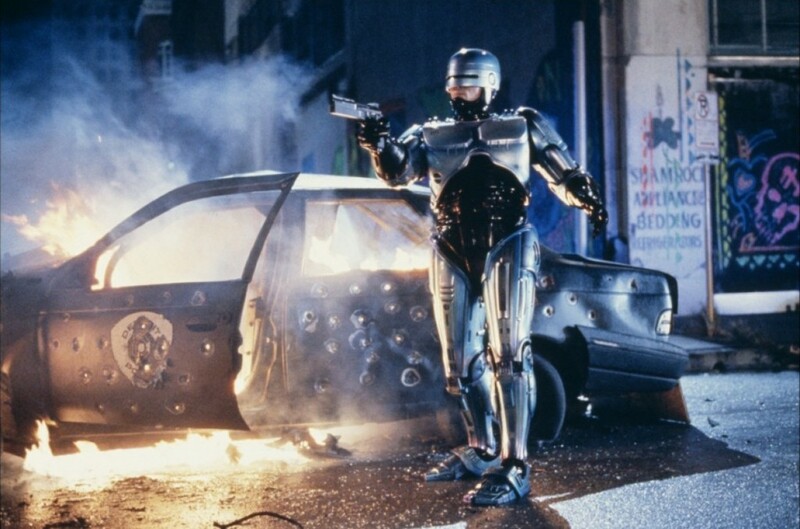 But right down to it, RoboCop represents some of the best original 80s filmmaking. It has a pitch-perfect attention to location detail, its characters are fascinating to watch, the violence is brutal, the humor is even more brutal, and it's one of the few action movies that makes you think without explicitly beating you over the head with its cautionary themes (i.e. Terminator). Yes, this is a 2016 film, so it might seem too early to make any conclusions on it, but bear with me. 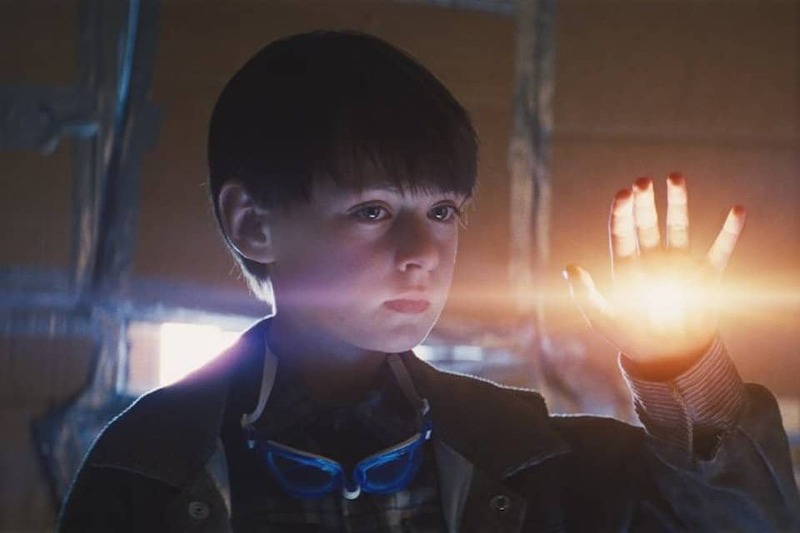 Midnight Special is a superb genre film that is nearly perfect when it comes to capturing the fascinatingly dark relationship between "the chosen one" and his father. You know, without the "Jesus" thing dominating the imagery. And again, we have another superhero film somewhat disguised as a sci-fi. Looking back, this was the movie version of Stranger Things before most of us even knew that show was coming, and the similarities don't stop with the idea of a strange kid with powers. The concept of parallel dimensions and unhelpful government ops are all at play in Midnight Special, but it rarely feels like anything we've seen before (mostly due to its original style and unforgettable moments). It works better because it has no comic to lean on. The concept is also quite removed from typical superhero story structure and more akin to fictional ballads like Lord of The Rings. The boy, Alton, is a fascinating prototype superhero, and we see a full picture of his powers' downsides and dangerous implications as his father and family friend try to smuggle him across the country for a supernatural event. It's more Spielberg than director Jeff Nichols has ever pulled off, and that's certainly not a bad thing. Yes, there are comics depicting the Fox himself, but the character originated in serial magazines first. Comics featuring the character wouldn't arrive until decades after the films became audience favorites, so there you have it. And then there's The Mask of Zorro, the literal continuation of Diego de la Vega's (Anthony Hopkins) heroic story as seen from the book and comics, only this time with his successor in mind (Antonio Banderas). It's the classic passing of the torch that pays just as much tribute to the best of the swashbuckling classics of the original Zorro film era as it does Johnston McCulley's original stories. The movie deftly tackles the familiar archetype of a superhero in service to the people, even at the expense of his personal life. 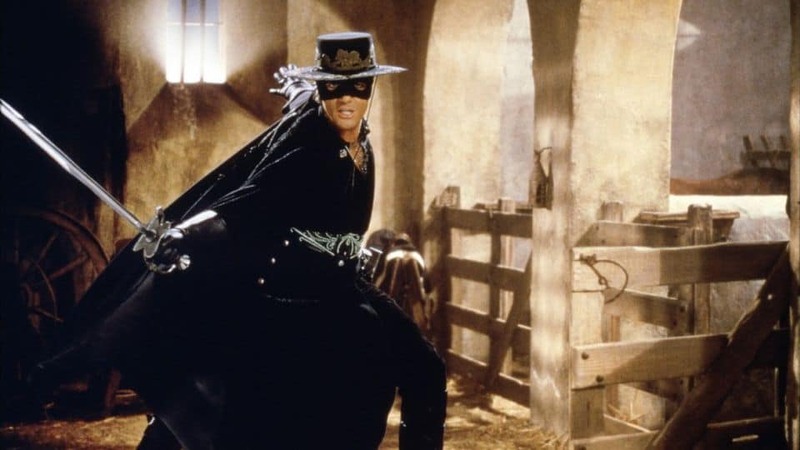 Being Zorro cost Diego everything, and that's just how the movie begins. It's a compelling tale in that the consequences are telegraphed from the start and are never taken for granted. Alejandro's journey from bandit to hero is a masterful foil to Diego's effortless charm and combative mastery, making them one of the best "Batman and Robin" pairings on the big screen yet. Say what you want, but Chronicle arguably did X-Men (or the most interesting parts of it) better than any of the X-Men films. Presented as a found footage film from the perspective of newly-telekinetic teens, Chronicle is both masterful in how those powers affect the filmmaking, as well as the well-rounded characters. It also sets up the emotional struggle between its own Magneto and Xavier far more believably than a movie so reliant on comic ensembles probably ever could. Not saying it's better than X-Men as a whole, but it at least gave this interesting conflict a lot of well-written love and gravitas. 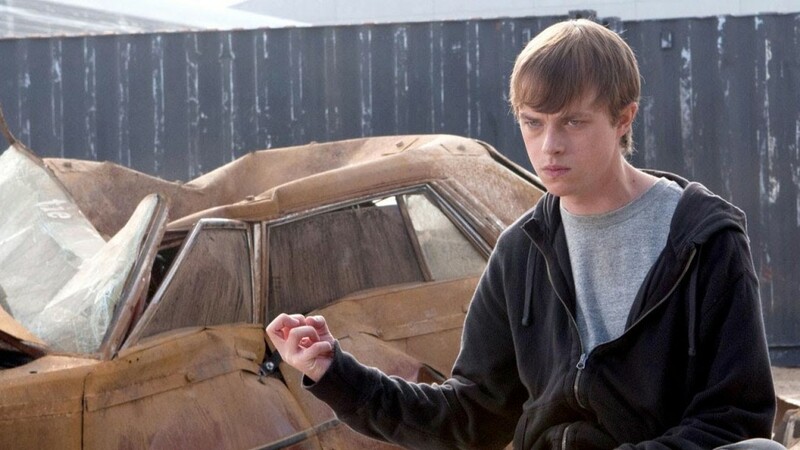 Overall, Chronicle is far from perfect, but as a superhero film it offers something sorely lacking from most movies, and that's some legitimately dark character writing. All characters are sympathetic, and it's hard to find consensus on who's worth rooting for, believe it or not. 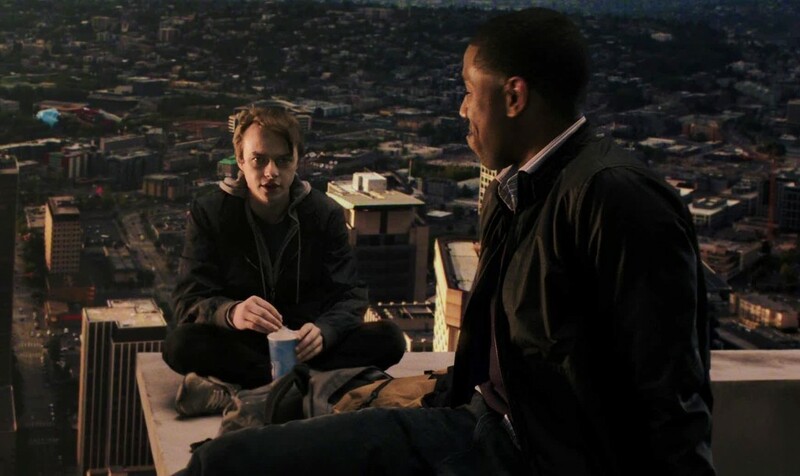 That, combined with the fact that the powers are never emphasized over the characters is why Chronicle is truly more special than some people give it credit.